Another day that begins with a climb: Mont Pilboro awaits us as we head North out of Ennery towards Limbé and onwards to Cap Haitïen. We are not going to lie - this mountain is tough. On the way up gravel and dirt alternate with patches of pavement. It's doable but hard for sure. The descent on the other side is extremely dangerous. 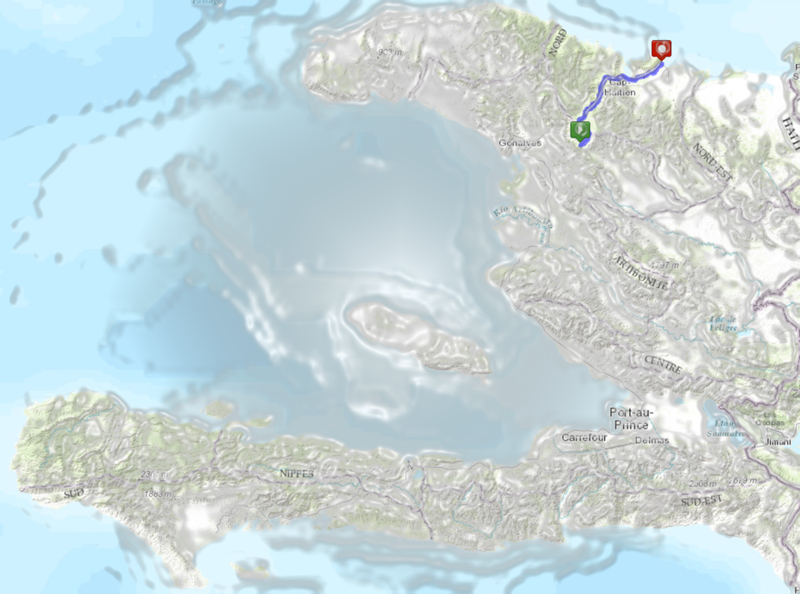 Hairpin bends, potholes and heavy trucks coming up and down the mountain will require you to exercise extreme caution. This descent is one where you will hold your breaks most times. There is hardly an opportunity to let go so beware. 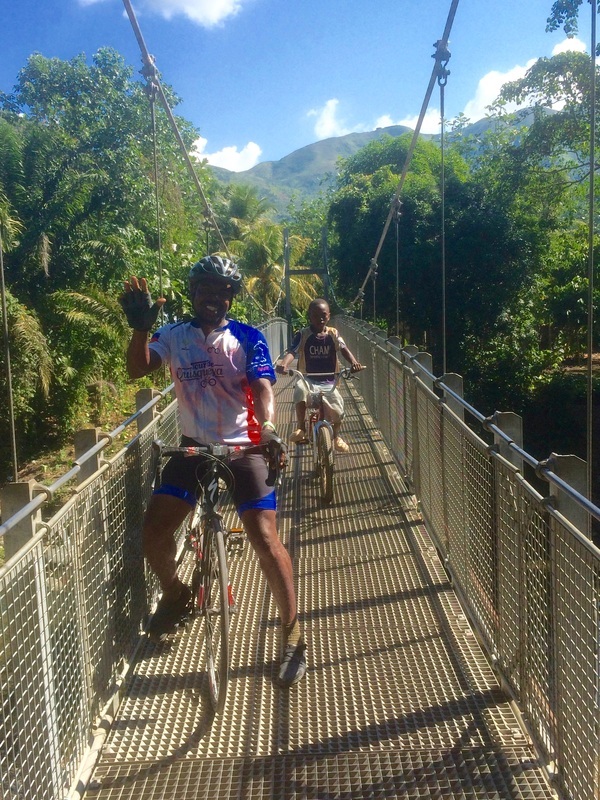 In January 2016 all cyclists completed this stretch from Ennery to Limbé. But you are welcome to skip this and be transferred instead. 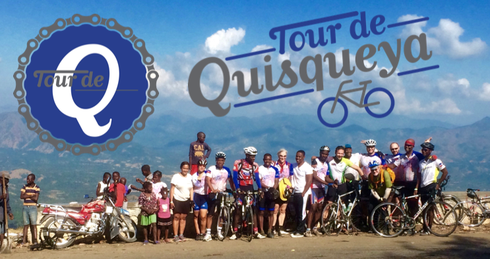 For the 2017 edition we are adding the stretch of road from Limbé to Cap Haitïen for those who want to go the full distance. 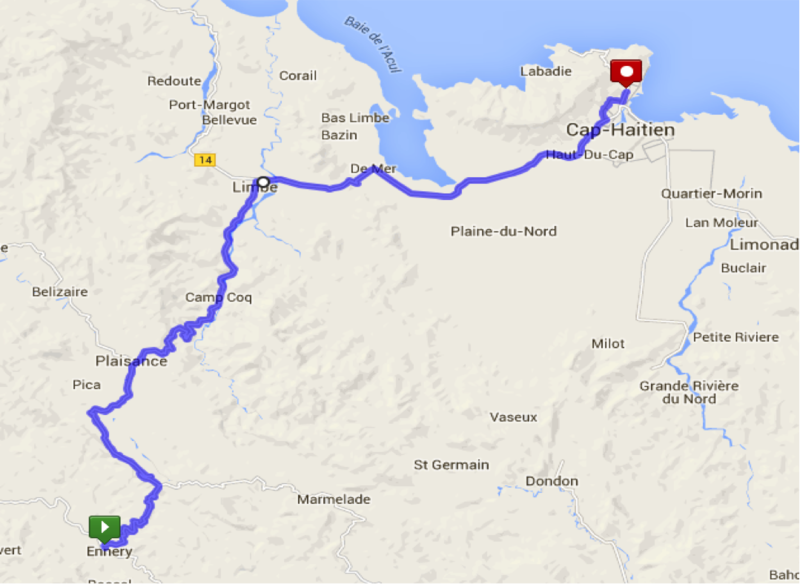 Alternatively we will provide shuttle transfer to our Cap Haitïen hotel.